How To Download Your Workbook and Fill It In! Strategically Laid Out – One on Top of the Other to give you an amazing foundation for your real estate business. It transforms you from a go it alone real estate investor to one who understands every side of a deal, with enough investor money and resources available to you so that you can quickly build your real estate portfolio and your passive income. 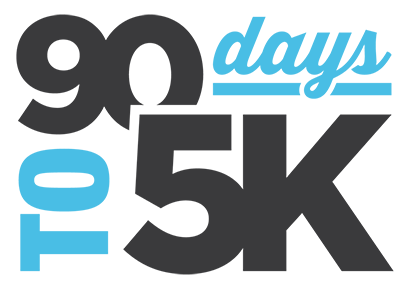 In 90 Days to 5k – We have planned the most strategic use of how you can run your real estate business. The choices you should be making and how you can buy more properties with investor money, managing your business as efficiently as possible. Maximizing your cash flow and your passive income while making the most efficient use of your time.